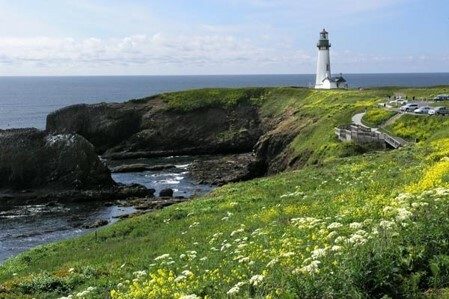 For the 2019 ZGWS Annual Convention, the ZGWS will return to the Pacific Northwest, to the beautiful, scenic Oregon coast. We have been to Oregon twice before, for our annual conventions, 1999 in Grants Pass, and 2010 in Gold Beach, with the focus both times on the Rogue River. 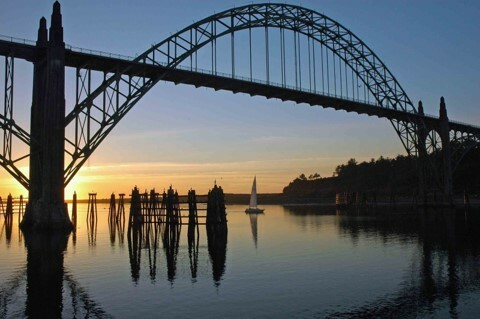 For 2019, we'll be going to Newport, Oregon, but the focus will be on the Umpqua River, where Grey fished later in life, after moving on from the Rogue. In fact, Grey was fishing on the North Umpqua in the fall of 1937 when he suffered a debilitating stroke. NOTE: The 2019 convention will start on Sunday, rather than the normal Monday, and will complete on Wednesday, rather than the normal Thursday. This will provide attendees more time to visit areas further away from Newport such as Steamboat and Crater Lake. The following information is tentative - check back soon for updated details. 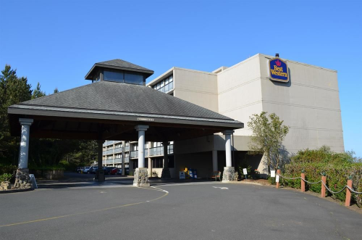 Our After Convention Trip will go from Newport to Steamboat, Oregon, site of Grey's fishing camp on the Umpqua, and on to the magnificent Crater Lake. 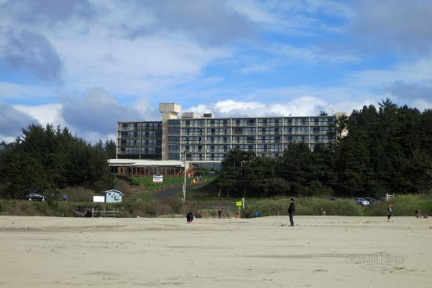 The convention hotel will be the Best Western Agate Beach, in Newport, Oregon. We hope to see you in Newport! Keep checking back for details!